It’s really hard to rate this as a whole, considering it’s an anthology. Scroll down to see my thoughts on each individual story. 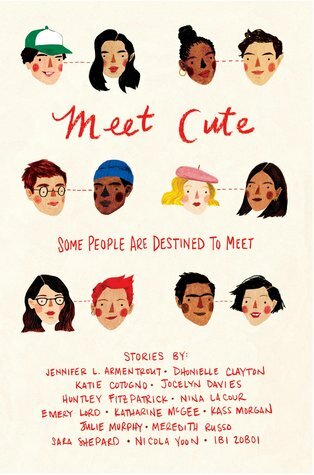 Review In A Nutshell: Meet Cute is an adorable anthology filled with a variety of diverse stories by great authors. While some stories don’t shine as bright, others are absolutely perfect and make this 100% worth the read.